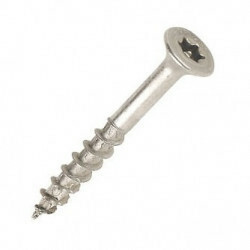 Our Stainless Steel Screws come in a variety of head types and are some of the best priced on the internet. 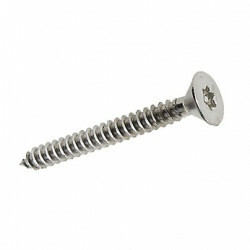 We stock a wide range of ss screws to ensure you have the right hardware for the job. 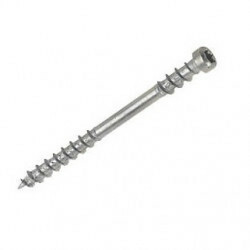 From building decking to other outdoor jobs, quality Stainless Steel Screws are essential for doing the job right. 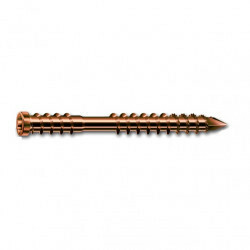 They are available in A2/304 grade, recommended for use in timber cladding and decking applications, and also A4/316 grade which are recommended for areas of high pollution (city centres) and coastal regions. 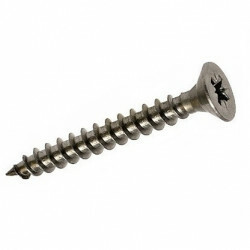 Use the filter to the left to help narrow down your search for stainless steel screws.